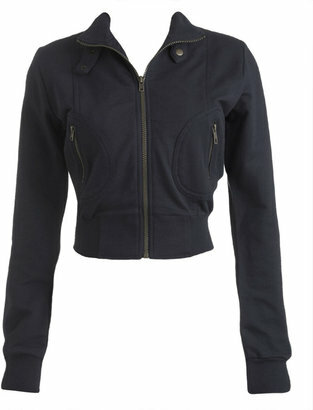 ...or you could scoop up this essential Color Zip-Up Jacket from Forever 21 for just $16.50. Choose from 6 fab colors, or buy one of each for less than the cost of the brand-name jacket. Which is, like, totally rad.